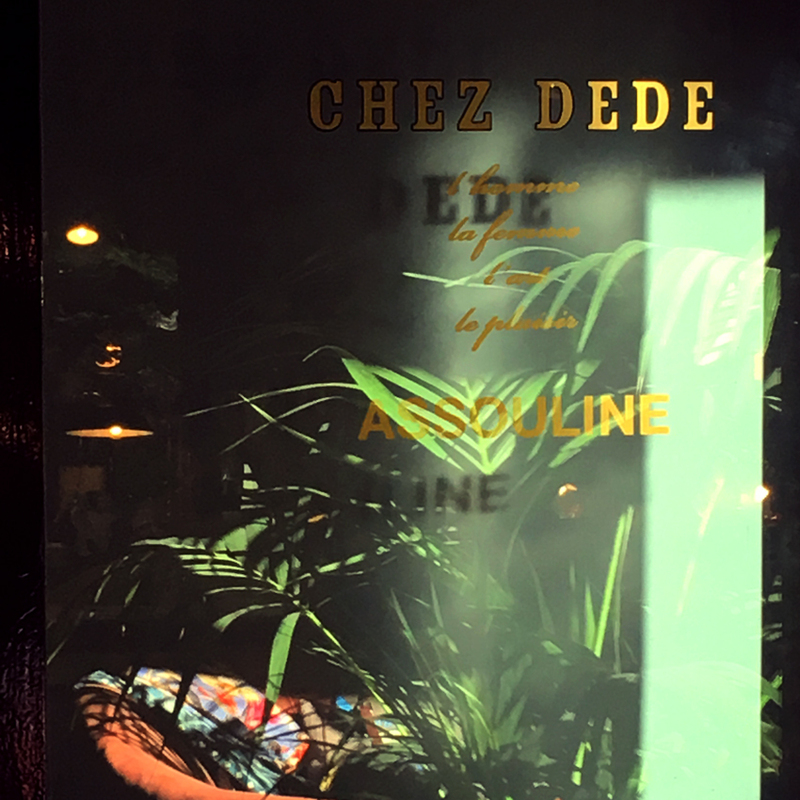 Chez Dede is an independent brand with a french-italian passport and an international audience founded in 2011 by Andrea Ferolla and Daria Reina. 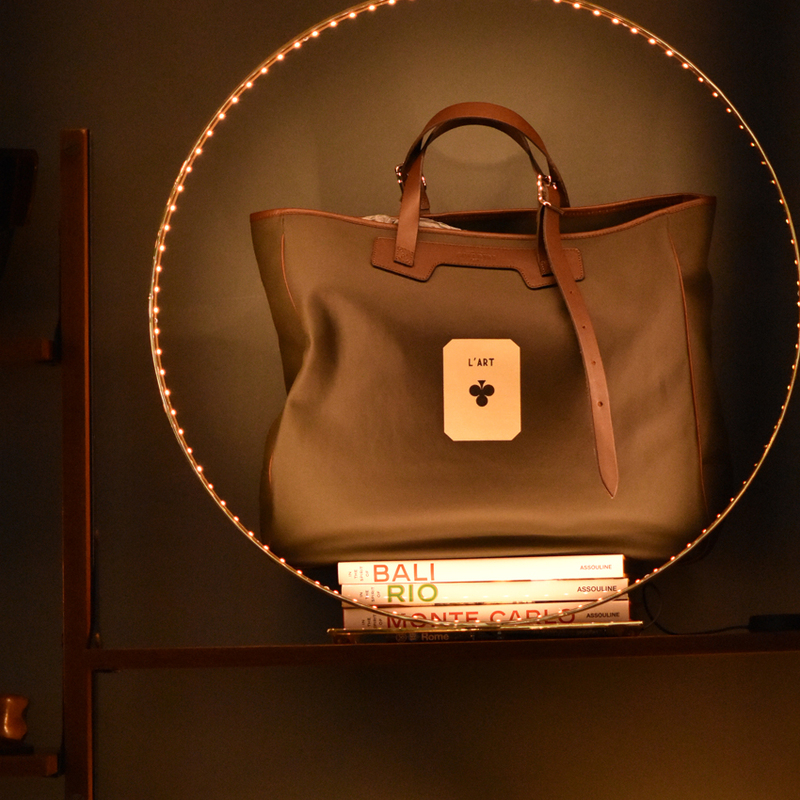 Exclusive collections of accessories, fashion, home decor and jewels stand alongside small éditions de charme and collaborations with worldwide luxury brands. 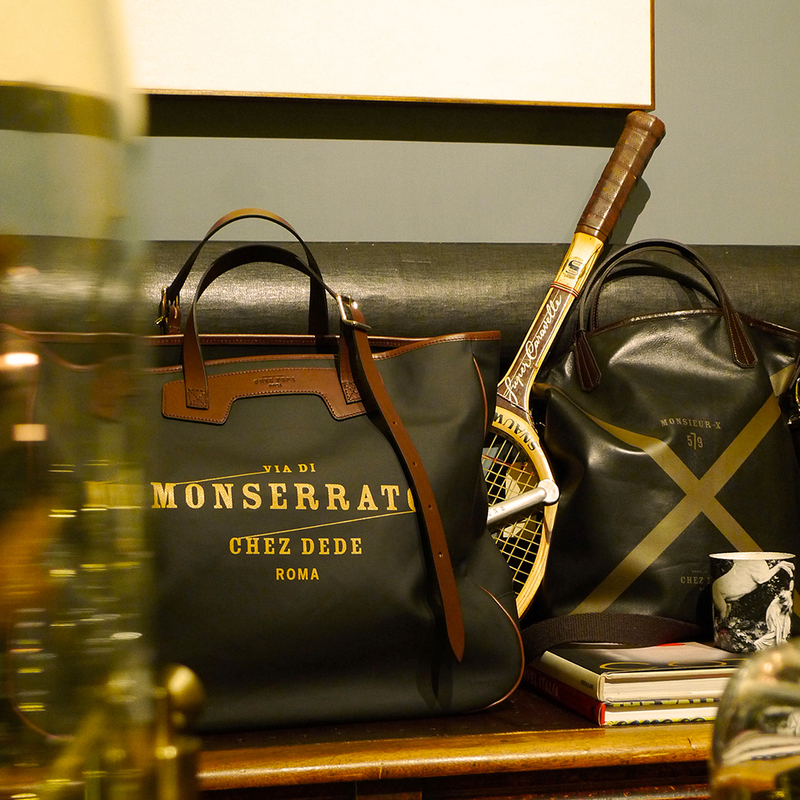 Italian craftsmanship, exquisite materials, nonchalance and esprit de finesse are the distinctive trade marks of the brand. 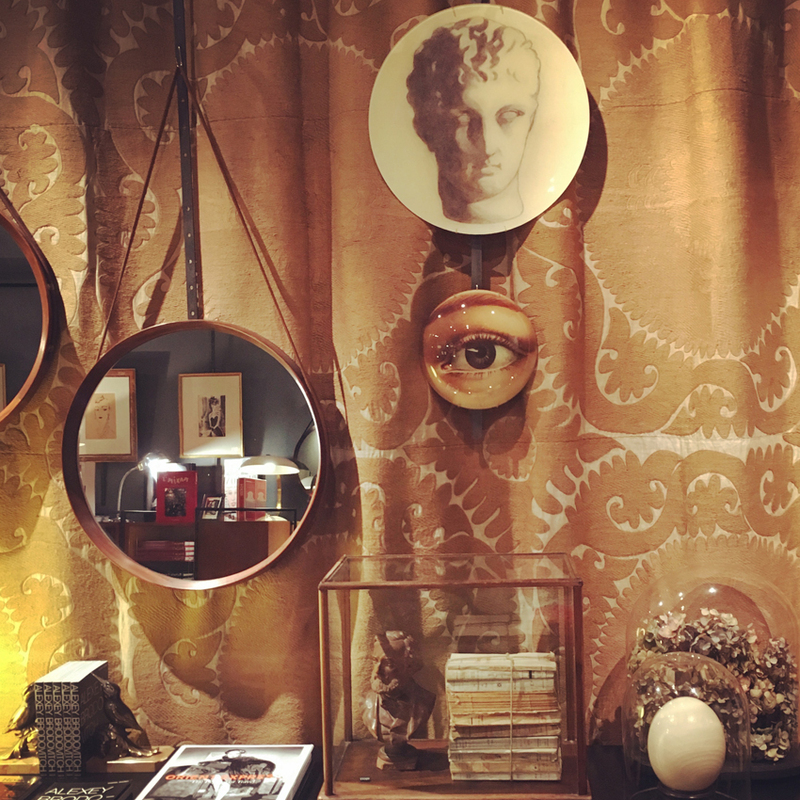 Since 2015, Chez Dede opened its flagship store in Rome, a Cabinet de curiosités located in one of the most artistocratic neighborhood of Rome, Rione Regola. 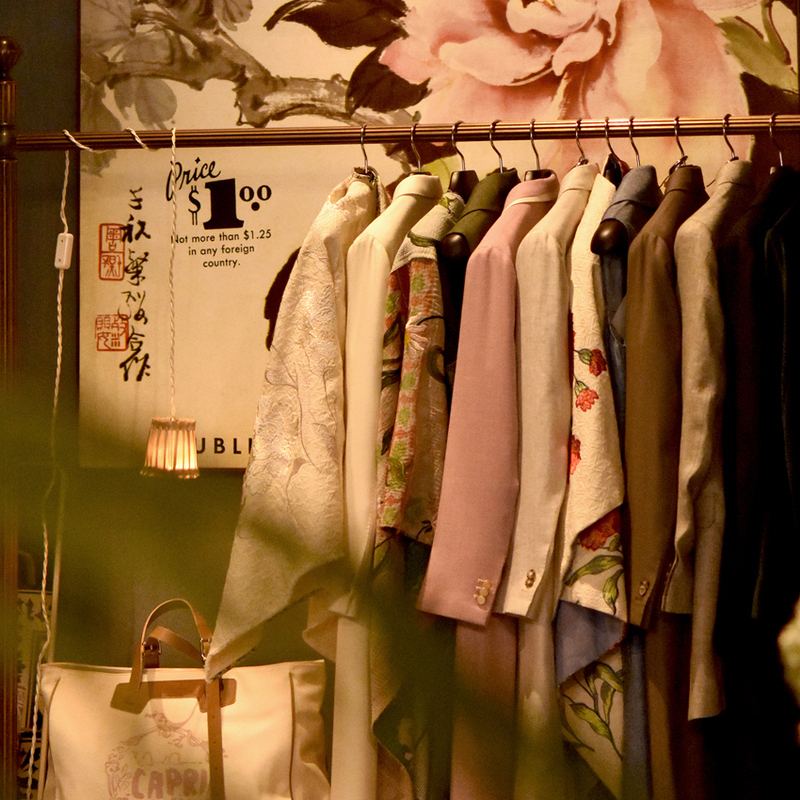 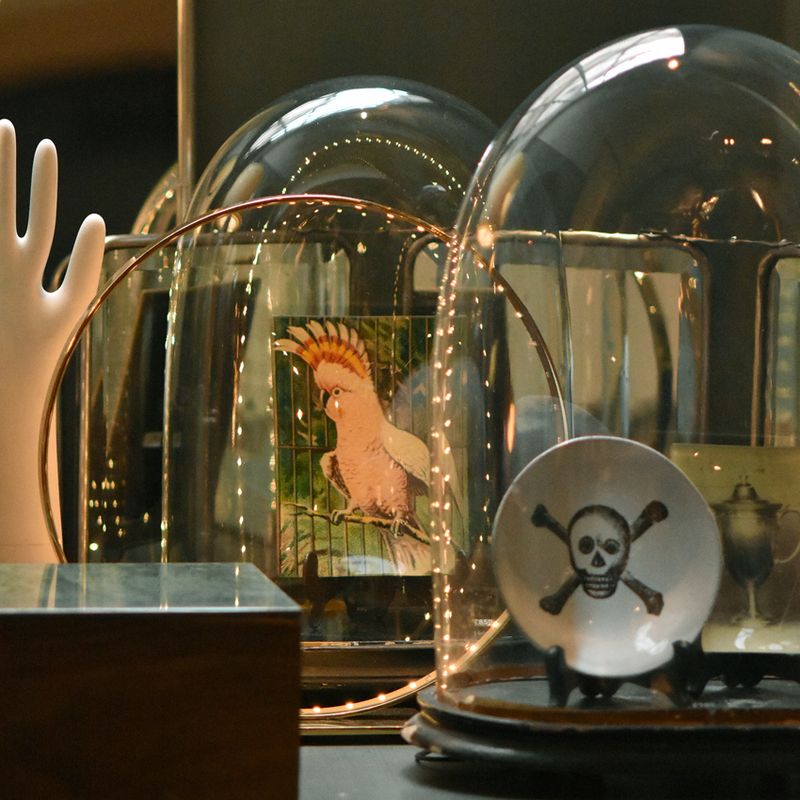 Nestled inside Palazzo Antonelli Capponi, it is conceived like a warm and cosy home that offers a unique retail experience, a blend of fashion, art, furniture, design, jewels, books and vintage gems. 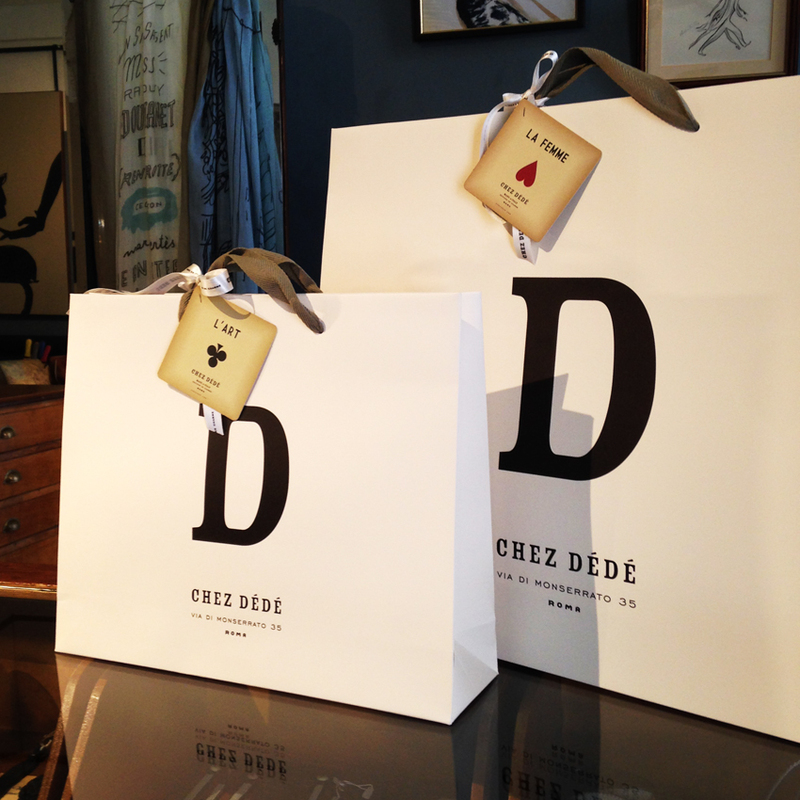 Chez Dede’s collections are exquisitely presented together with a very curated selection of the most refined international brands : Astier de Villatte, John Derian, Les Ottomans, Maison de Vacances, Anke Drechsel, La Double J, Gallamini, Giuliva Heritage Collection, Camoshita, Ganzo, Praline Le Moult, Beija flor, and a selection of candels and perfumes in collaboration with Campomarzio70. 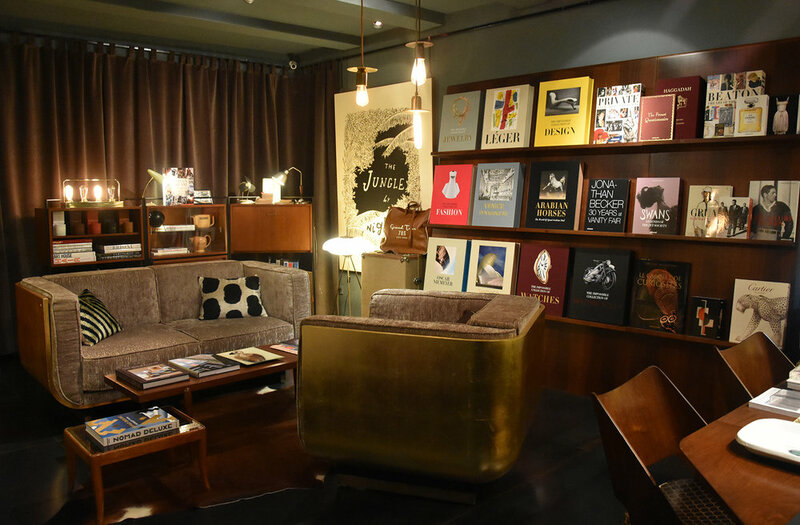 Chez Dede hosts the Assouline bookstore and present an important part of the french publisher’s titles.